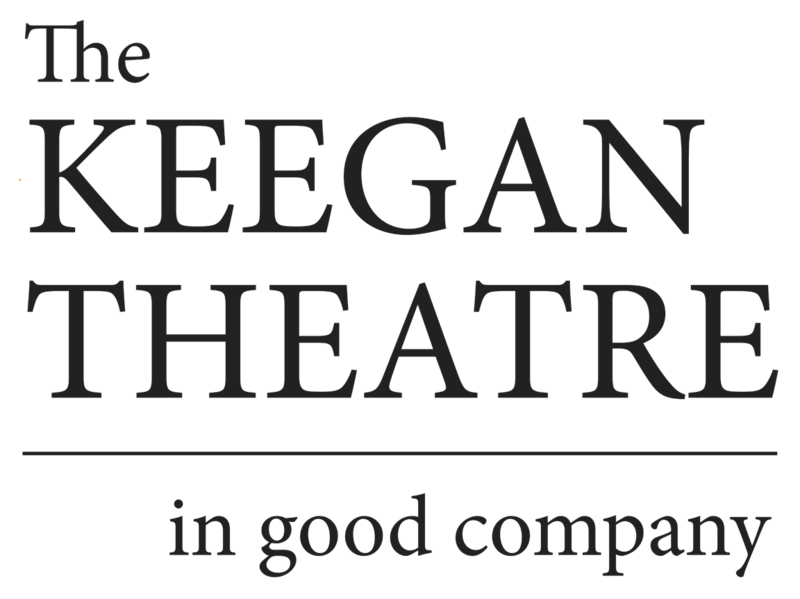 In the hands of Keegan Founder and Artistic Director Mark A. Rhea, the result is a lyrical, heart-wrenching, and ultimately joyous tribute to those who stayed behind, tending the land that they loved. And the land, in this play, is as much a force as any of the characters on stage. 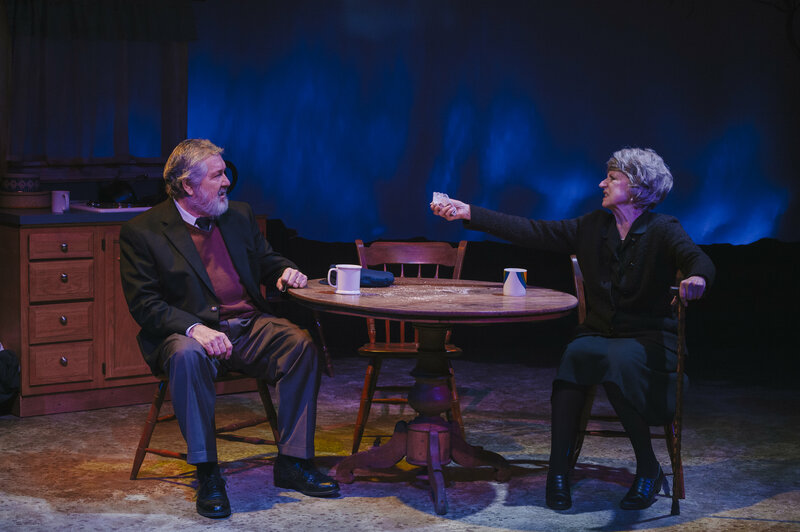 OUTSIDE MULLINGAR is a jewel of a play, best displayed in the intimacy of a theater like Keegan … It will be at The Keegan Theatre for just a few weeks, so I urge readers to grab this opportunity to see a beautifully wrought play by one of our leading playwrights.